Marmite gained itself a fair amount of coverage from a simple idea – branding up its jars with ‘trick’ and ‘treat’ stickers and hawking them as ‘collectors edition’ versions of its product. 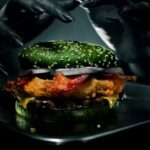 Marmite released a couple of spooky limited-edition versions of its jars in celebration of Halloween at the end of the month. 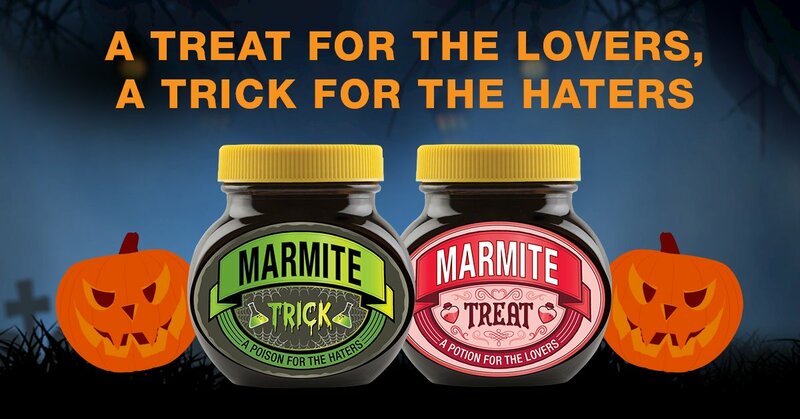 They’re labelled trick and treat respectively so that you can spoil or scare the Marmite lovers and haters in your life with the version that suits them best. 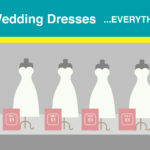 If you have an iconic label – messing with it is a great way of generating coverage. Don’t be afraid of needing to get them on shelves either. As this stunt shows, Twitter loves a limited edition, and so sometimes it really can be as simple as making them available to committed fans through that channel.